A mix journey crafted by Above & Beyond celebrating our label’s brightest present and future talent. Matt Lange, 16 Bit Lolitas, Guy J and more steer mix one through deeper waters before Anjunabeats stars like Mat Zo, Audien, Andrew Bayer and Above & Beyond push momentum to peak time. This is us in 2014. 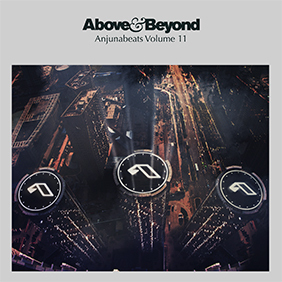 Welcome to Anjunabeats Volume 11.